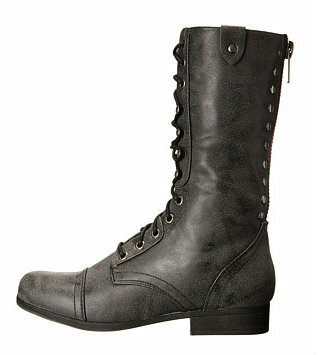 You know I love me some shoes so obviously that’s what I set my heart on to buy. Well, some shoes and about a million other things! We did do quite a bit of shopping during our NYC visit, but I didn’t buy as many shoes as I always do when I am in London. One of my favorite pairs (and the only pair of heels!) 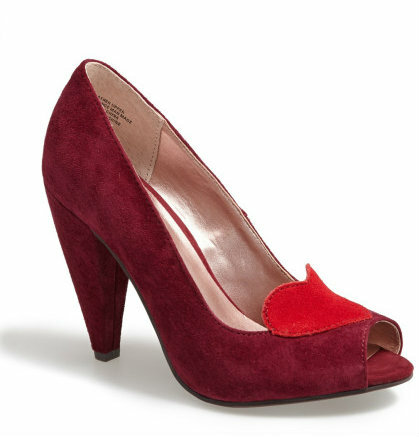 are these Seychelles “Ready for Anything” heart heels in burgundy suede. I absolutely adore the heart detail (they remind me of my favorite Vivienne Westwood for Melissa lady dragons) and I really like the color combo. I also like the shape of the heel and I think the shape of the shoes in general is really flattering. I’m usually all about the heels but like I said, this time around I only bought one pair of high heeled shoes. We were doing so much walking all the time, I just really wanted to buy comfortable things. 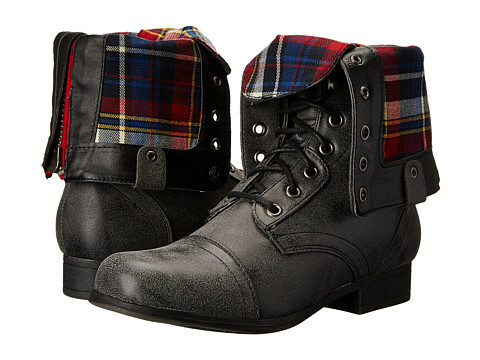 Speaking of comfortable things, I’ve talked about these shoes in my previous post, my goodness, are they comfy! The Michael Kors Hamilton loafers are one of my favorite purchases from NYC. I wore them out for a full day of sight seeing and they passed the test. My next pair is another pair of loafers and I have to stress that they look MUCH better in real life than they do in the product photo. 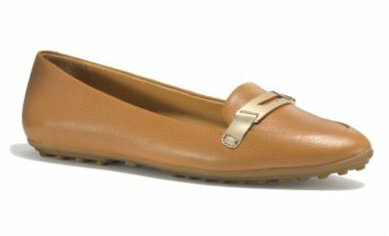 They’re from Coach and are the Ruthie loafers in ginger. and the other is a bit more elegant (Kenneth Cole Reaction saltnpep slip on trainers). i love your taste in shoes! nice choices! I love hearts on shoes, there’s a new pair of IC (forgotten the name) with a similar heart shaped front to these…quite low for me, but I like the look of them. Those foldy down boots look cool. I just spent an obscene amount of money on the twirling ballerina shoes from IC today…I got the green pair!